Want to keep up to date on what is going on around the Clayton Rugby Football Club? Here’s your chance. Join our Mailing List and get a weekly(ish) update on the activity around the Clayton RFC. 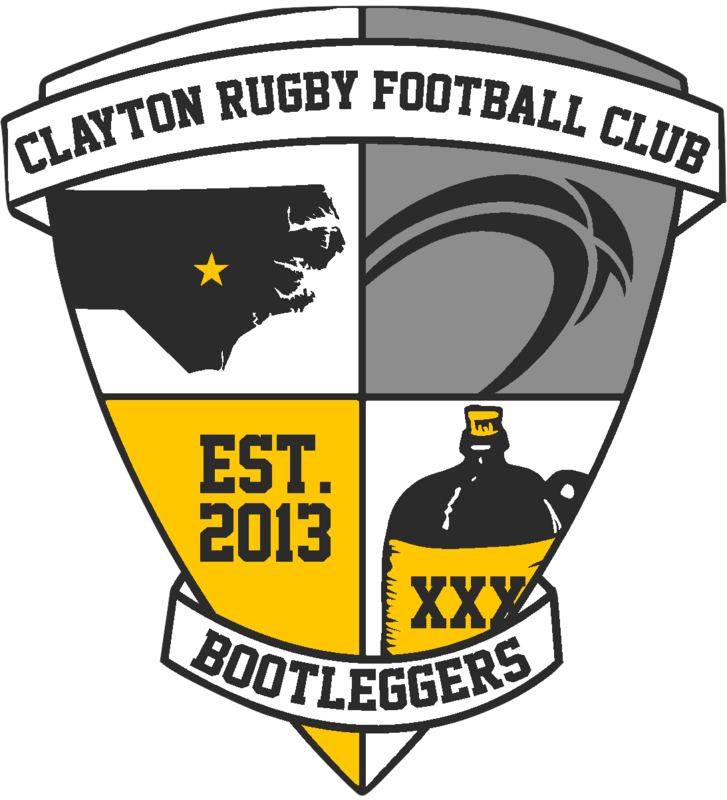 The newsletter is open to active players, social members, significant others, family, friends, and fans of the Bootleggers! The Newsletter will also offer special deals and coupons from our sponsors from time to time. Sign up now and don’t miss a beat! Sign up to get Clayton Rugby Football Club news and updates delivered to your inbox.